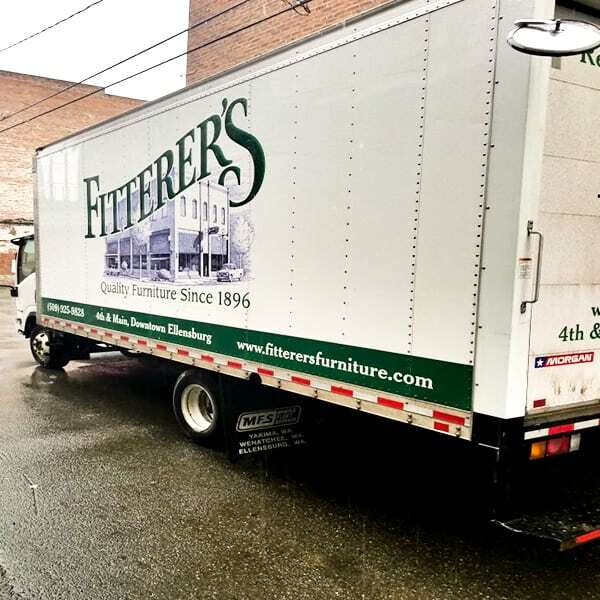 3 Floors of Quality Furniture. The only thing missing is the free cookie.  “My fiancé and I were passing thru Ellensburg and saw a beautiful hickory bedroom set in the store window… We ordered the furniture on Monday and it was delivered to our home in Everett that Wednesday! I was pleasantly surprised! New to the showroom floor are a variety of beautiful sofas by Intermountain furniture. 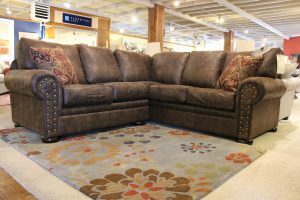 Stop by today and have a seat on one of these cozy pieces! Shop the brand trusted for over a century, from the store trusted over a century. Visit Our Showroom For Even More Options!